UPDATE – Since writing this pfsense has added a package install of SARG. I recommend an updated tutorial of this post – SARG and Pfsense V2. Here is a tutorial on how to setup SARG (http://sarg.sourceforge.net/) – Squid Analysis Report Generator on Pfsense. If you don’t know what any of those words meant then here are some references. 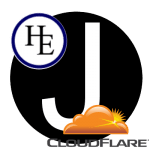 SQUID – (www.squid-cache.org): Squid is a web proxy that can filter traffic from your network to the internet. I have recently setup a Pfsense router / firewall to replace my old “blue plastic” router that was purchased at the big box location. This solution has been working great. It has been in place for over a week and I have been adding configuration settings to it. One of the great tools included in this router is the ability to add packages. In particular one of the packages is SQUID. 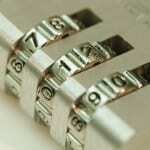 A proxy tool that can help monitor web traffic and also speed up performance. (optional) I added nano as a text editor so I ran this command. 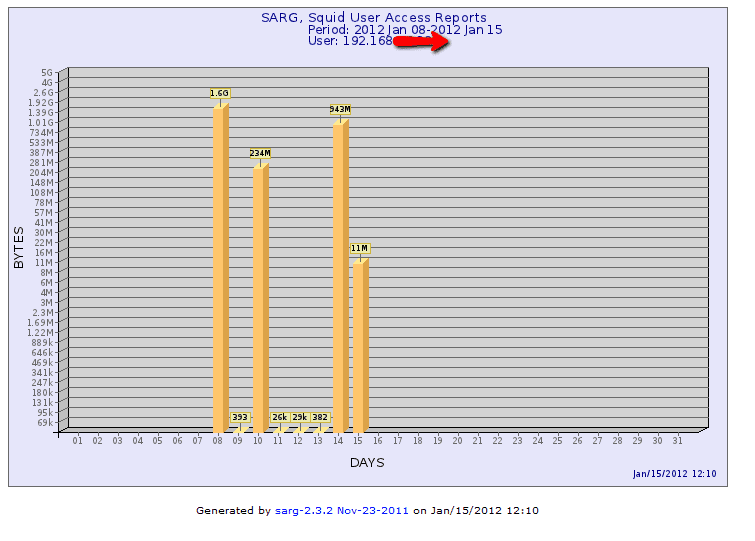 title "Squid User Access Reports - SARG"
Run SARG for the first time. 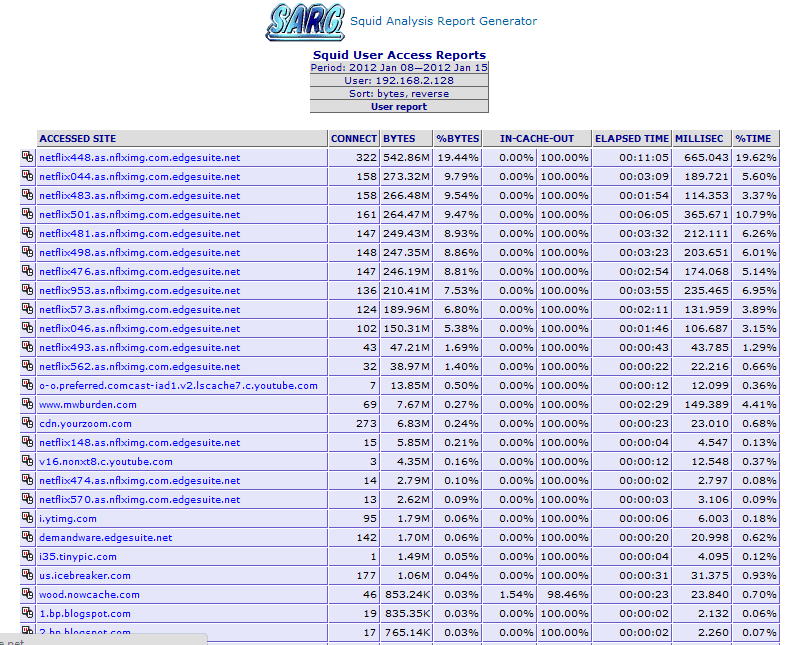 This may take a bit to run depending on your system and how long you have log files for. Configure the system to run the reports once a day using CRON. I prefer SARG because of the graphs and the look and fee. Let me know if you have any preference on reporting systems. 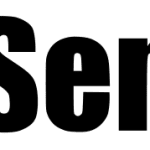 8 Responses to "Pfsense – SARG (squid reports) setup"
Thank you. I’ll have to update the images. It is only my internal block, but good catch. 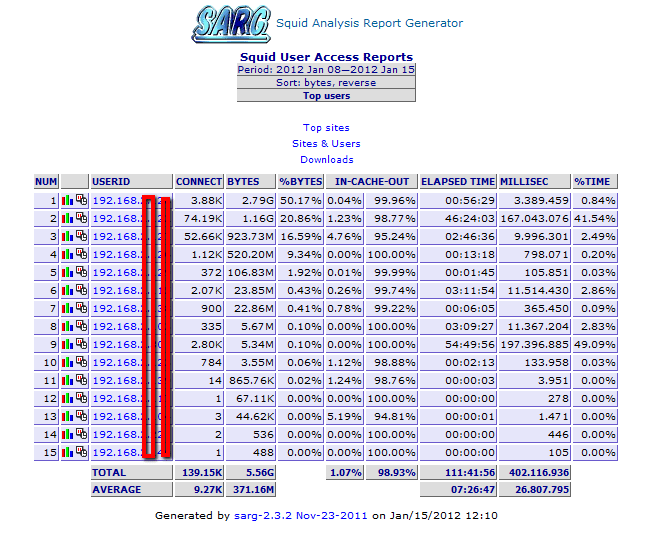 I used sarg reports and after a few month it been eating 20GB space of my hard drive.!! !